Associated with the diligent professionals and smart packaging facility, we are capable to undertake standard as well as tailored packaging requirements of the clients. Over the years, our company has a cemented its position in moshav (Israel) and is determined to become a trusted provider in other markets as well. 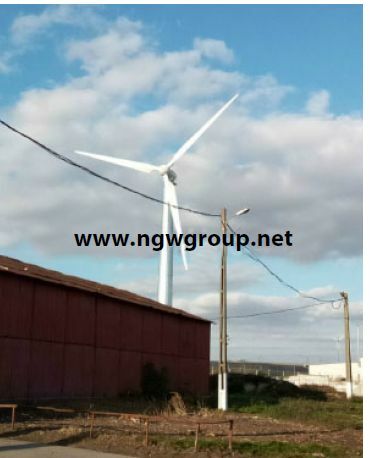 The 200KW Wind Turbine, made available by us, is largely appreciated for its efficient performance, high endurance, sturdy construction and long service life.